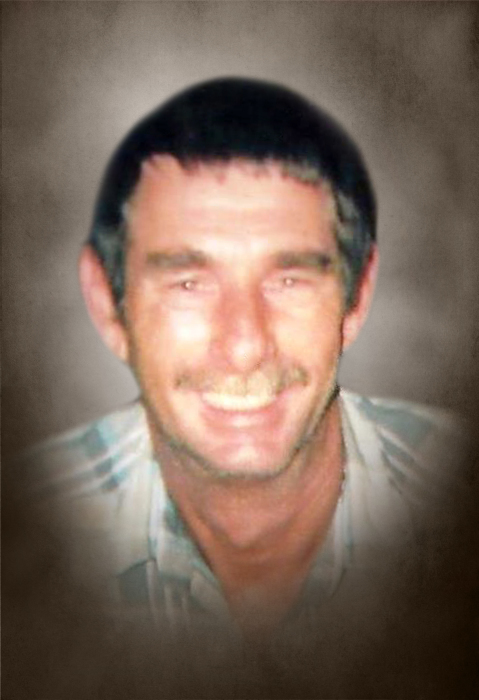 John Herbert Rice age 60 of Liberty, passed away Friday afternoon, January 11, 2019 at St. Thomas Rutherford Hospital in Murfreesboro. He was born November 26, 1958 to his parents, Dorothy Christine Bumbalough Rice Patrick and John Billy Rice. In addition to his father, he was preceded to death by his sister, Sabra Redmon. John was a member of the Alexandria Church of God and a Army National Guard Veteran. He worked in construction. Survivors include 4 children, Holly Key of Alexandria, David Caldwell of Smithville, Tina Hatfield of Smithville and Johnathon Rice of Liberty; 7 grandchildren, Cameron Bailey, Peyton and Brylee Key, Quentin and Bentley Hatfield, Braylyn and Lailynn Rice; mother, Dorothy Patriak of Smithville; dad, William Patrick of Smithville; 4 sisters, Sandra Jones of McMinnville, Loretta Patrick and Angela Jarvis both of Smithville, Teresa Poss of McMinnville; brother, Jerome Patrick of Smithville. Graveside services will be conducted 11:AM Wednesday, January 16, 2019 at Taylor Cemetery with Bro. Cliff Spence officiating. There will be no visitation at the funeral home, family and friends will meet at the Taylor Cemetery for the graveside service at 11:AM. In lieu of flowers, the family asks that donations be made to DeKalb Funeral Chapel to help with funeral expenses. DeKalb Funeral Chapel is in charge of the arrangements.